that sounds like a good program, I’ll have to keep it in mind. I assume it has lower levels as well? Yes, they do. They start at a level where the student is beginning to learn to write their letters and learn sounds. The program looks pretty different at that level but looks like a great one. We are going to be getting this for our youngest before too much longer. 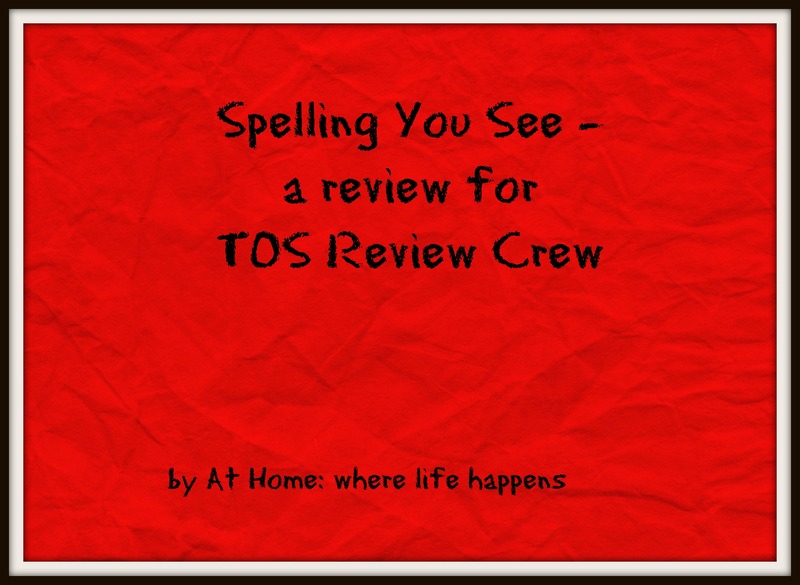 Visit the Review Crew blog, click through to the link up page, and look for the other levels (A-D) to get some idea about what those look like or visit SpellingYouSee.com. May I ask what you were using in the past? Hi Laura. 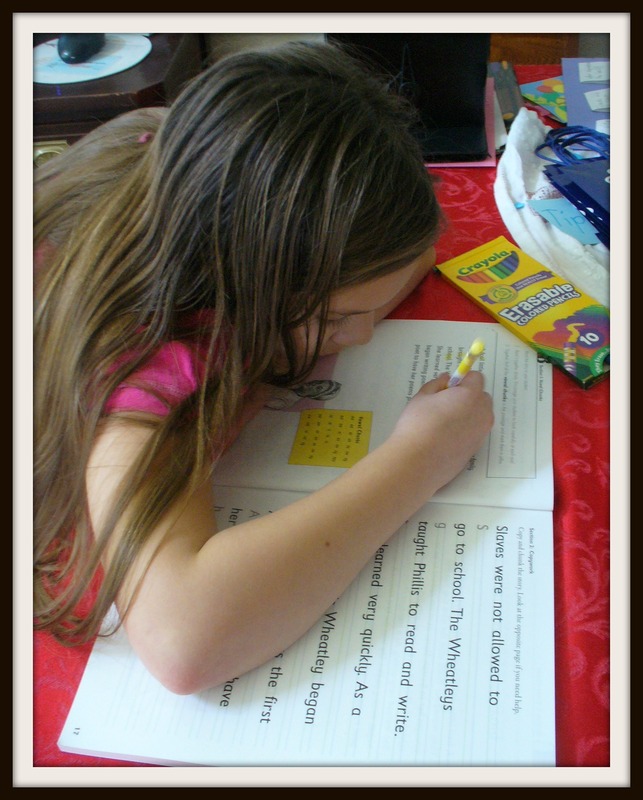 This was the first formal spelling program was used in homeschooling. 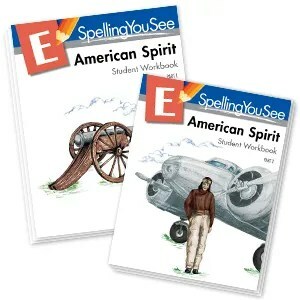 For the few years we were part of a public school, they did the traditional spelling tests – send it home on Monday and test on Friday. They never had a problem with those and we seldom had to go over lists more than once to make sure they already knew the words. 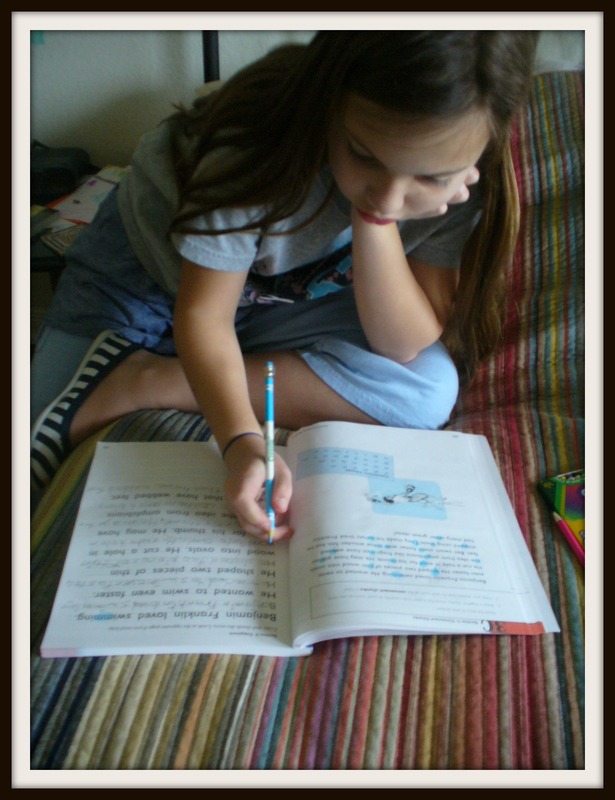 Our girls are voracious readers and so spelling came pretty naturally until you start hitting the stranger words. Spelling You See has been working well for them. 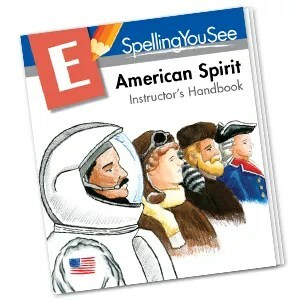 I will be sharing another review of Spelling You See at the end of this month. One of the girls is using a higher level this spring that works with extensions of words. I am liking it. The review will be out sometime between the 27th and 30th of this month.